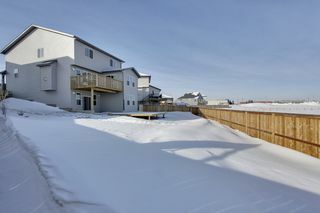 Welcome to 6 Bondar Gate. 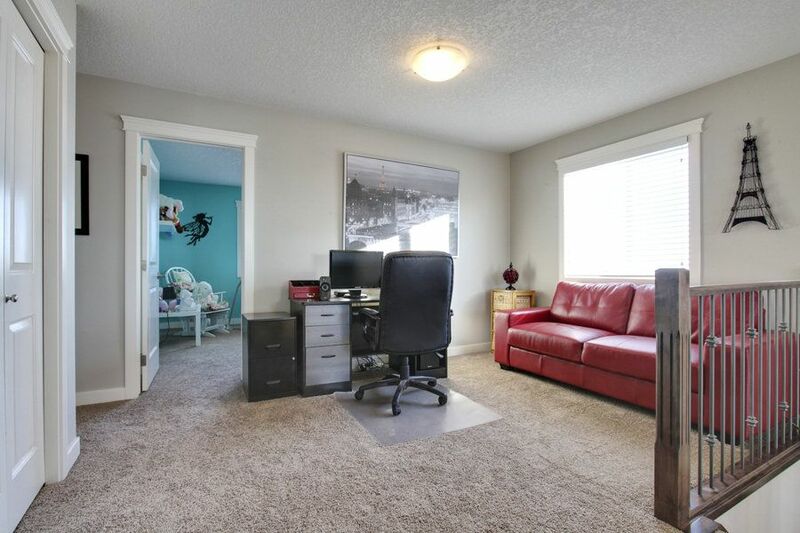 A beautiful one year old home with tons of features. 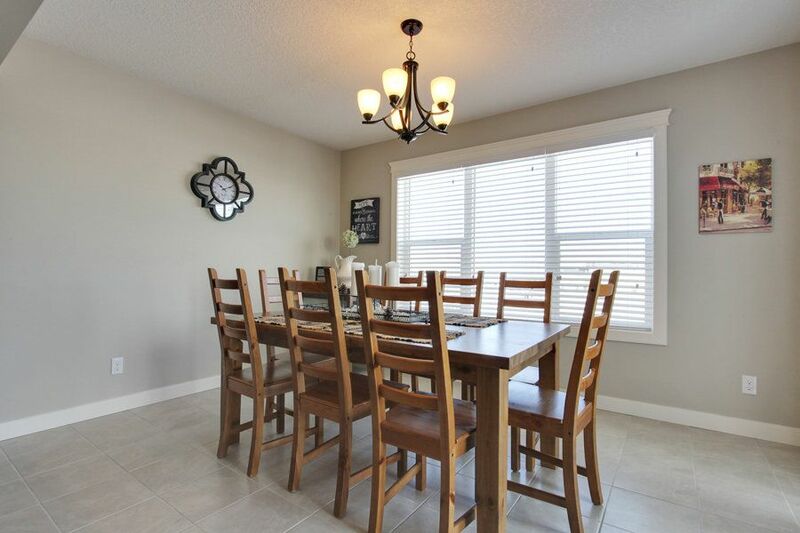 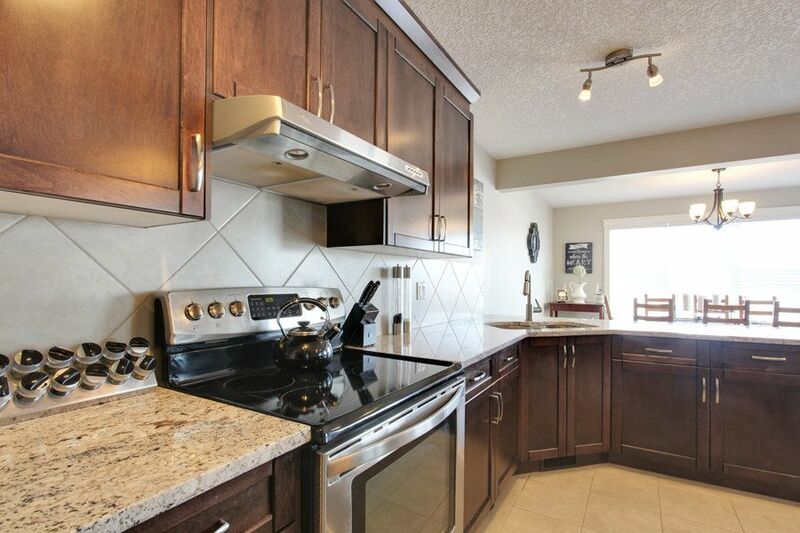 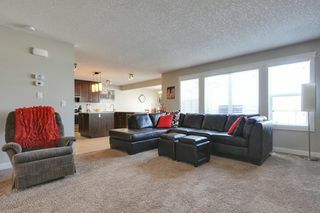 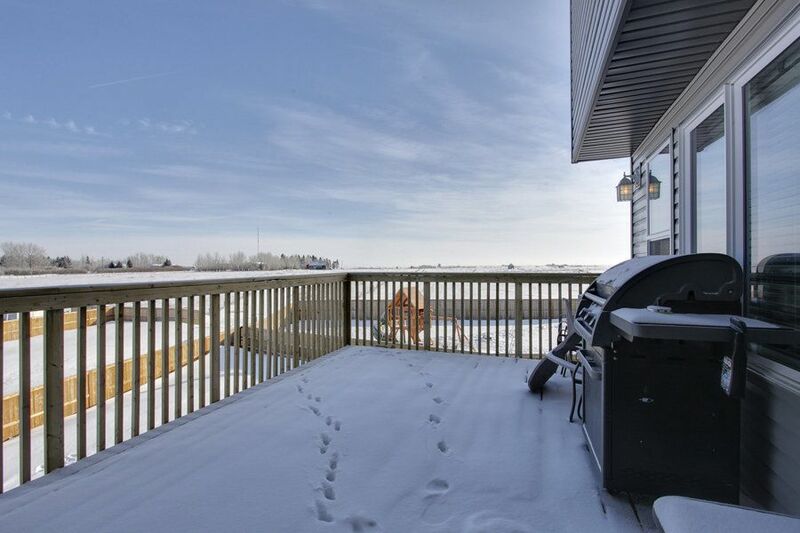 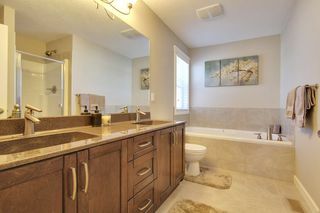 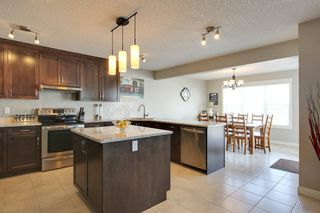 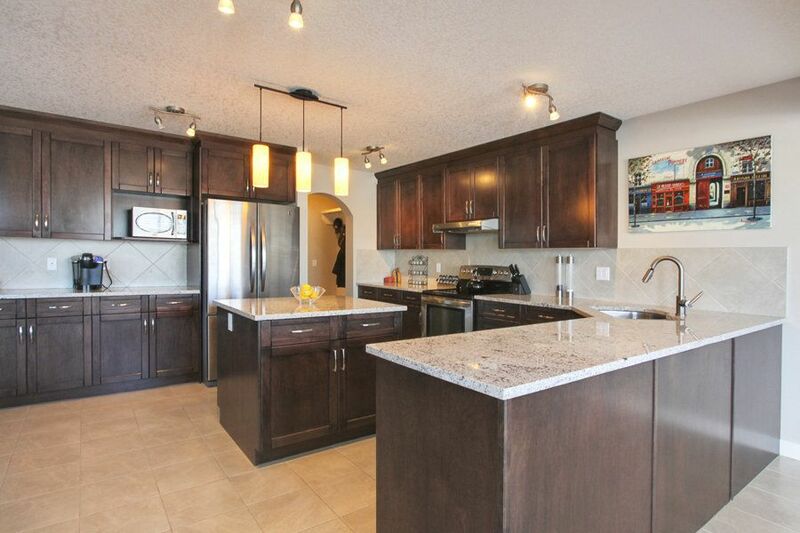 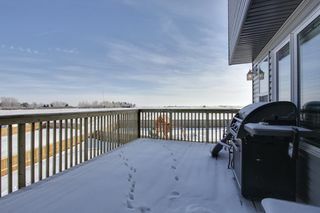 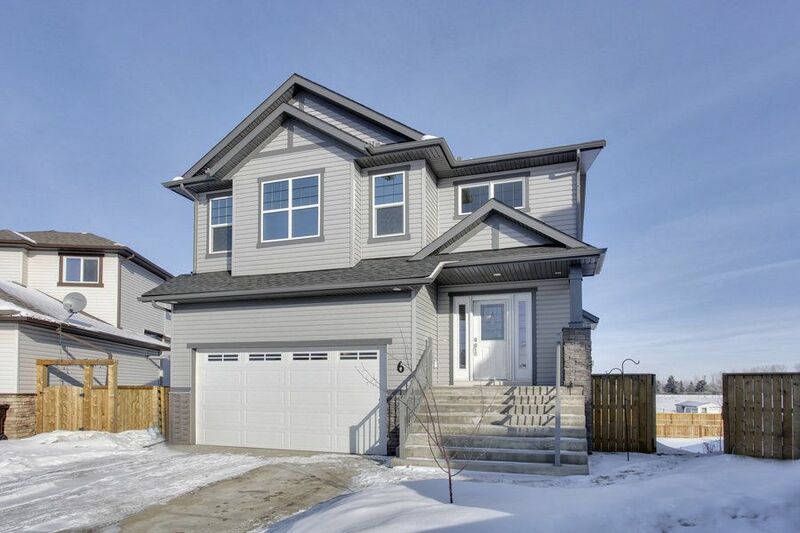 Backing onto a wetland, this 2 storey walkout is on one of the largest lots in the neighborhood. 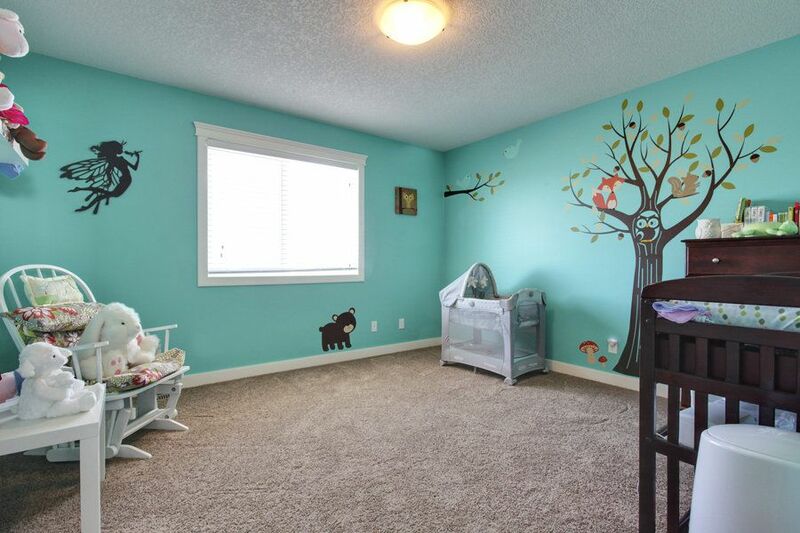 There is tons of room for a trampoline, garden, shed, you name it! 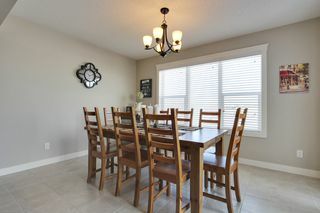 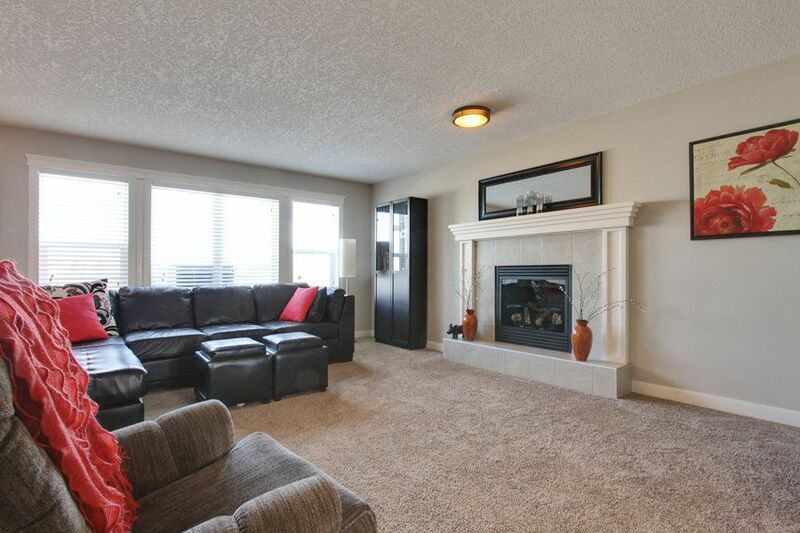 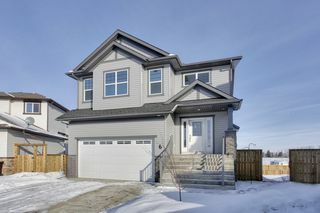 Inside, the house is stunning, A fully tiled entry way leads to a large family room featuring big windows and a gas fireplace. The open kitchen has tons of counter and cupboard space, and the eating nook will fit a huge dining table. 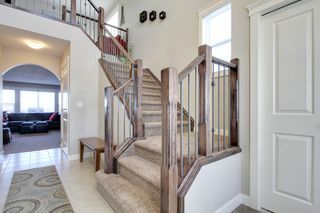 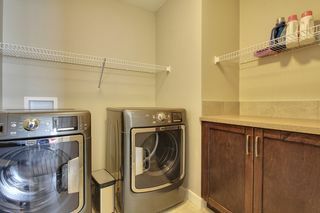 Heading upstairs, the open to below stairwell leads to an office loft, upper floor laundry, and 3 bedrooms. 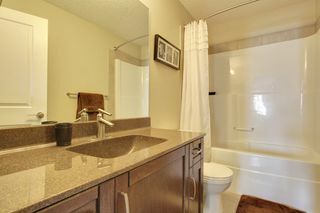 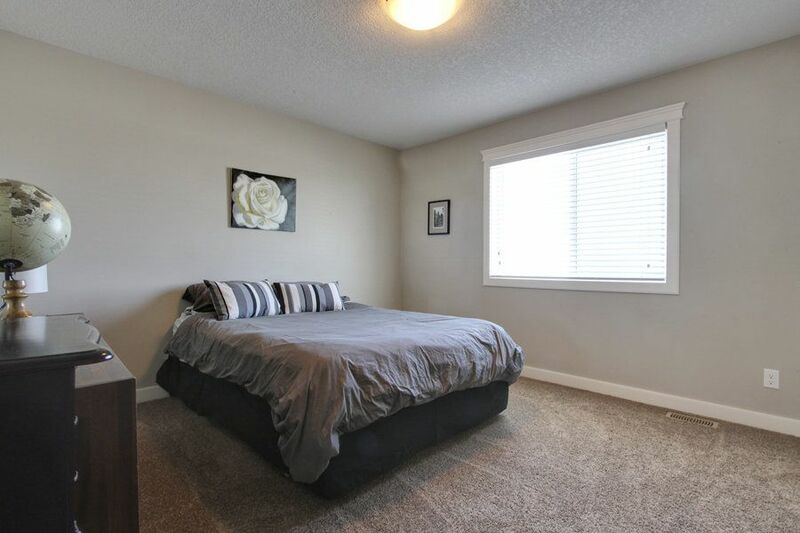 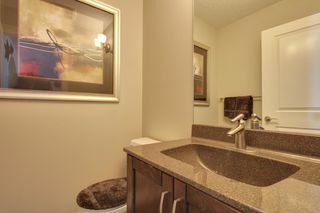 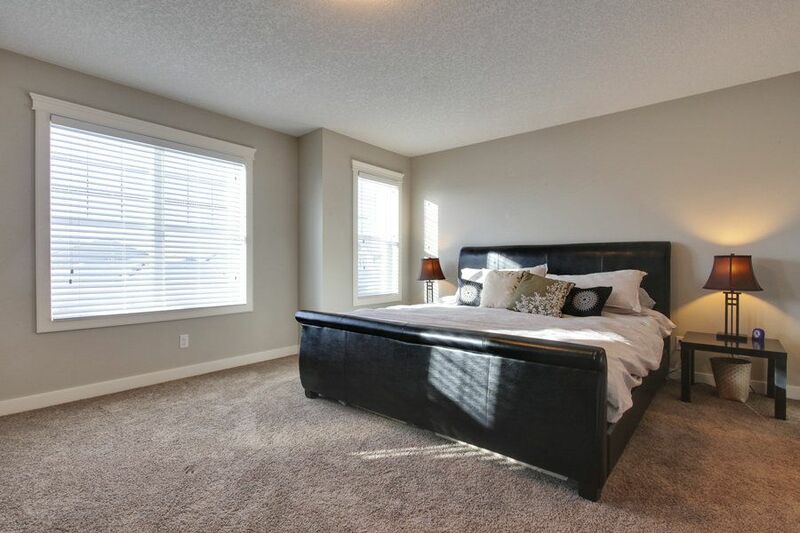 The master suite has tons of windows, as well as a beautiful en suite. The basement is ready for you to design anyway you like. At the end of a quiet cul de sac, this home is as close to perfect as it gets.